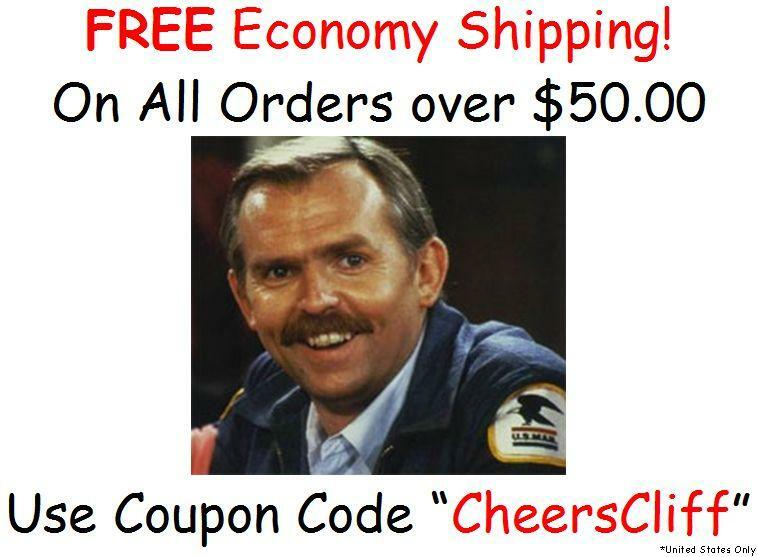 For a limited time, purchase at CribbageSupply.com for only $25.93 with coupon code "SaveNow" at checkout. That's a savings of 41% off the major retailers! Drueke Cribbage Company in Michigan. twenty-four 1� inch Plastic pegs. 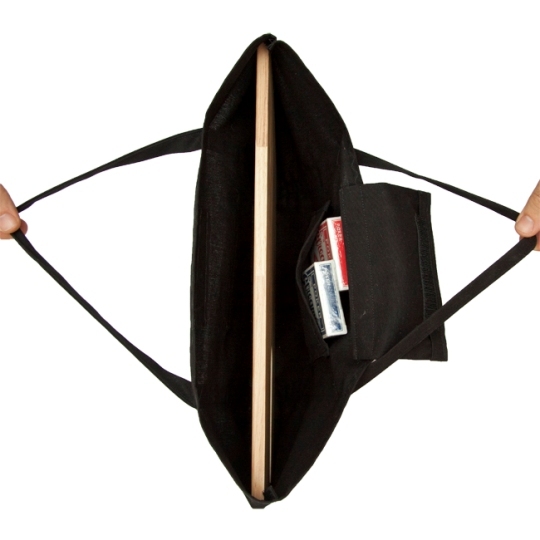 Dimensions are 15 1/2" inches long by 7 1/8" inches wide. protect your Quality Board forever! 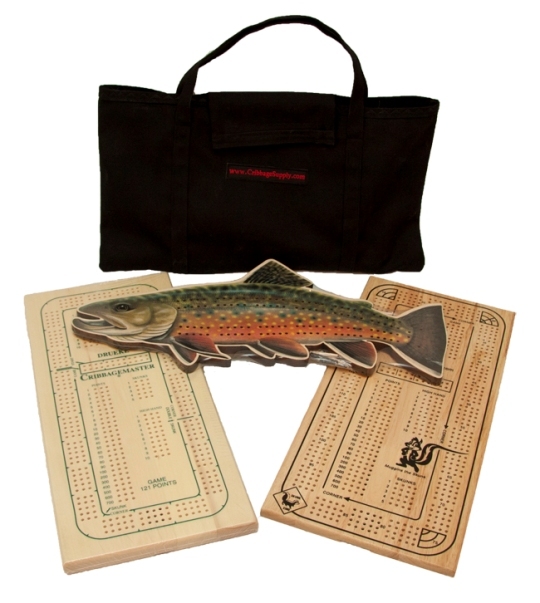 and Cribbage Supply 4 Track Cribbage Boards. 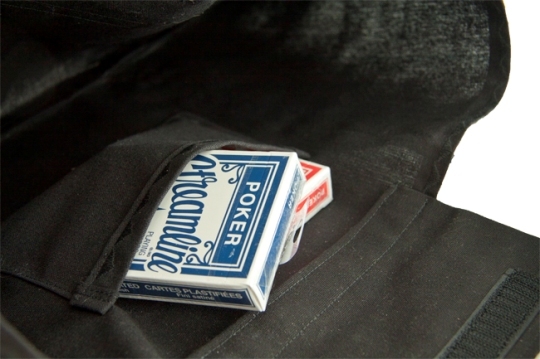 An inside pocket holds your Cards and Pegs.